What financial planning should you do before moving to Greece? Financial planning before you move to Greece is absolutely key to a successful move. It’ll save you time, money and stress having everything sorted in advance. 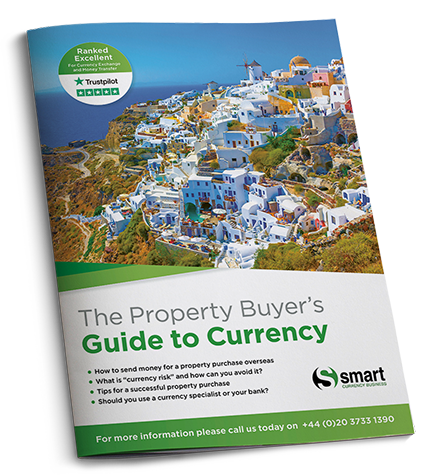 The Greece Property Guides team is on hand to offer invaluable advice about how to get your finances in order and ensure you can afford the move you dream of. Here are the key points to take into account. Before buying a property, consider how you will structure the purchase. This is especially crucial if buying with a partner or with inheritance complicated by extended families. Tax is constantly under review in Greece at the current time, but not all taxes are rising. In many cases the government is offering major incentives for early and honest payment of tax in an effort to discourage people from the national sport of tax evasion. For example, if you are self-employed and accept card payments instead of cash, you could be entitled to a tax discount of €2,000. All businesses in the hospitality industry have to accept card payments. For your everyday tax affairs, especially concerning income from the UK and if your situation is at all complicated, it is wise to speak to a financial planning and tax adviser as soon as you decide to move to Greece. Remember, such advisers are there to save you money in the long run, so it can be worth paying for their long years of experience and expertise. There are a number of tax-efficient schemes even for those moving abroad. These include the choices of Self-Invested Personal Pension (SIPP) or Qualifying Recognised Overseas Pension Scheme (QROPS) – both of which could save you money. 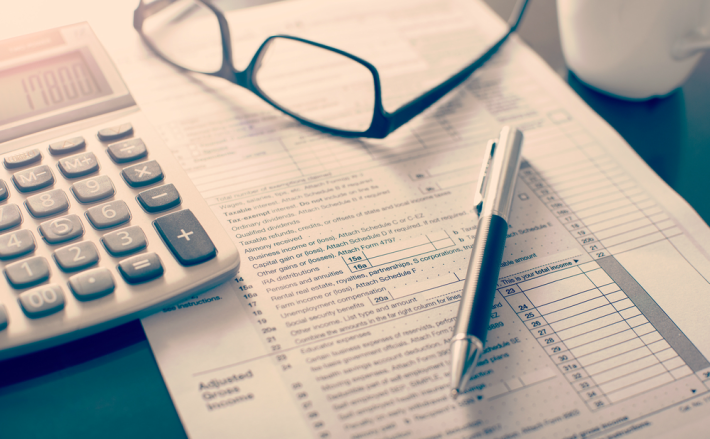 We recommend seeking guidance from a tax professional for financial planning. • Tell HMRC you’re leaving the UK permanently or for at least one tax year. You will need to fill in a form P85 or self-assessment tax return. The good news is, you might get a tax refund. • Calculate whether you’ll be resident or not. You will be a UK resident if you stay in Britain for 183 days or more of the year. Likewise, you’ll be resident if your only home is in the UK and you live there for at least 30 days of the year. • Work out what is the best way to receive income from abroad, such as pensions, investment income and rental income. In Greece, your heirs have a right to inherit even if you’d rather they didn’t! Before signing any paperwork on a property purchase, speak to a lawyer. How you structure the purchase and whose name is on the agreements can have long-term consequences. Like in many parts of the world, Greece has a system of enforced heirship. This means your heirs automatically have a right to inherit your property – even if you would rather write them out of your will. This applies to property in Greece even if you are not Greek. However, in practice, if there is no dispute the authorities are highly unlikely to intervene. It’s important to note when doing your financial planning that Greece does have inheritance tax. Like all taxes in Greece, they continue to be subject to frequent changes and increases. However, for once, they’ve actually generally been getting lower since 2010. Greece also imposes inheritance tax on the worldwide assets of a person who is a Greek resident. There are also gift taxes. Some UK lenders will finance a property in Greece, including the HSBC. That said, most will only do so for existing clients and with your home in the UK as collateral. It is legal for a UK citizen to get a mortgage from a Greek bank. The usual terms are a maximum of 30 years, ending before your 75th birthday and with a maximum 80% of the value. Foreign banks tend to assess your ability to pay against more than just your salary. They will expect you to include account statements, pay slips, tax returns, all credit and store cards. You won’t be able to account for rental income for the loan repayment either – and your outgoings will need to be within 30 to 35 percent of your income. Mortgages, however, like any lending in Greece, have been hard to find since the start of the debt crisis. That shortage of finance has helped to keep property prices low in Greece. They have fallen by at least a third and often much more, enabling many overseas buyers of Greek property to buy outright.